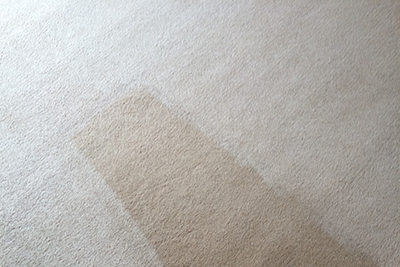 This customer in Taunton asked us to clean the floors througout their domestic property, we were more than happy to help. 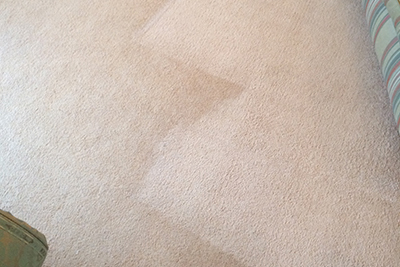 We have a reputation of excellence and only use quality cleaning equipment to a high standard. For more information on our excellent and high quality services contact us on 0800 7833 143.